Phil Jones has revealed that the constant criticism, most recently for him signing a contract extension, does not bother him. The Manchester Untied star had come under a barrage of abuse and mockery (albeit unfair in many ways) from fans, and some pundits, after it was announced by the club that he had signed a new deal that will keep him at the club until 2023. But the defender had his own take on the issue, saying that he does not lose sleep over criticism from fans for him being handed a new four-year deal at United. The England centre-back, who was signed by the great Sir Alex Ferguson back in 2011 and was hailed by the legendary Scotsman for big things, agreed to terms on a new deal last week that secured his future at the iconic club until 2023. But as expected, the announcement saw a lot of negative reaction from a number of fans, many of whom were also of the opinion that the Red Devils should have gotten rid of him and brought in a younger and hungrier defender to replace the 26-year-old, who has unfortunately become quite the laughing stock and meme generating player among fans, especially because of his injury record. 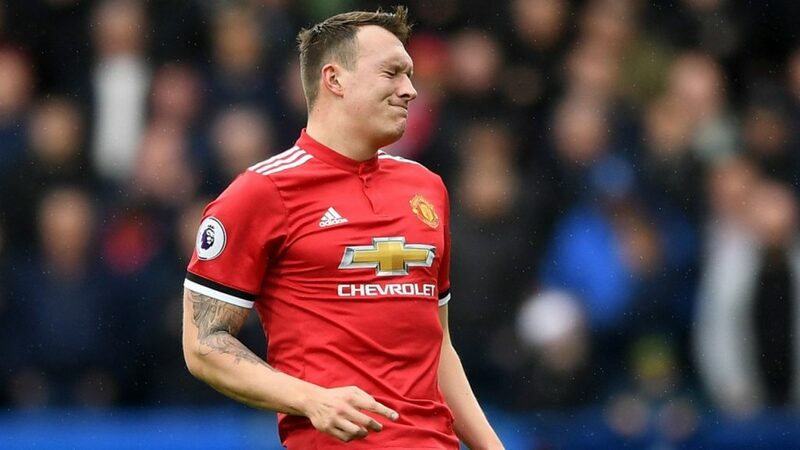 Phil Jones has as many assists this season as Jorginho & Naby Keita combined (1). Former manager Jose Mourinho did make signing a centre back a priority during last summer’s transfer window, and was very vocal about it as well, even voicing his disappointment at the United board for not sanctioning any deal to land his targets in public. The club felt that the existing defenders were good enough, which was another sticking point for the fans, and United continue to be linked with a variety of world-class defenders, though that has not fazed Jones as well. 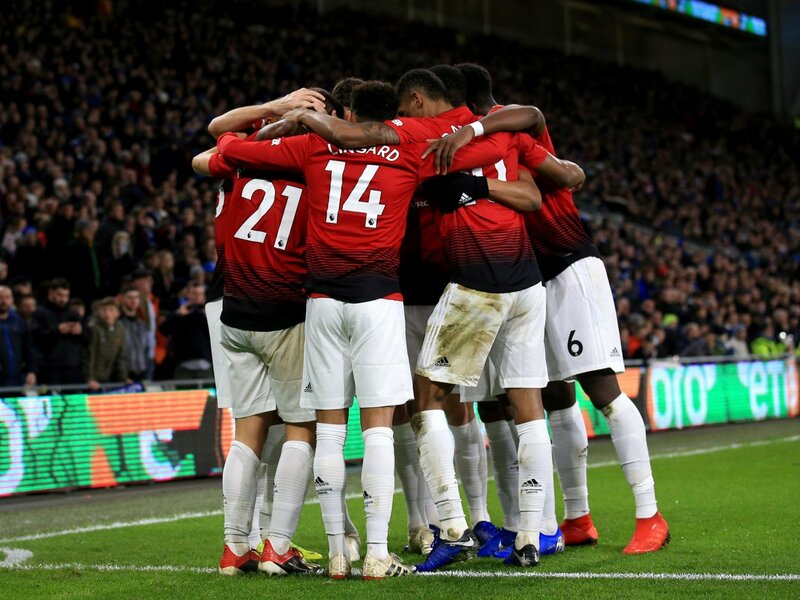 Jones may or may not be as good as Sir Alex talked him up to be, but one has to remember that he too is human, one who had to deal with a myriad issues with regards to his body, and will form a good option as a squad player, who formed such an integral part of United’s success under their legendary manager. Just ask the current United about that! Fans need to be patient and more supportive of the defender instead of marking him out for abuse and vilification.